What is your graphics tablet ? Can I draw one of your oc's ? StarsOfTheBlueSpirit has started a donation pool! Here you can support my art, pay for commissions or the adoptables ^o^. I am Andrea, but I prefer to call myself Andy or Blue ^^. 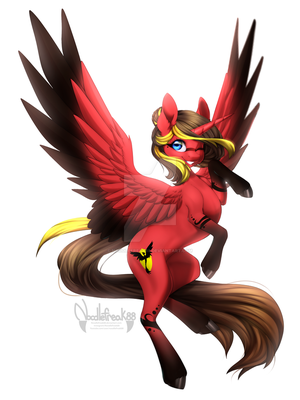 I am 20 years old and I am a digital artist (I also draw in traditional), for the moment I draw only ponies but I plan to learn to draw something else. If you have any questions, fell free to ask me ^^. 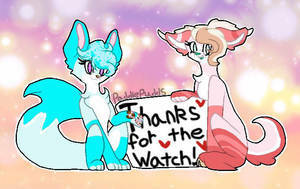 I've finally reached the 2.5k watcher milestone WOOT!! !